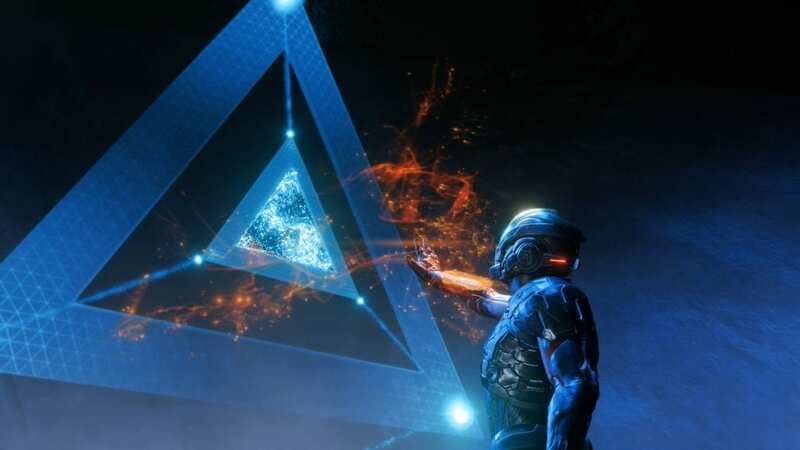 BioWare is celebrating N7 Day in style, and has released an 1.68GB Xbox One X patch for Mass Effect Andromeda that upgrades the game’s resolution. Despite the good news, the update to Xbox One X support took way longer than anyone could have anticipated. Additionally, BioWare studio head Casey Hudson, and Anthem lead producer Michael Gamble, touched on the future of the series on Twitter by stating; “We still have stories left to tell in this universe…the future is bright”.